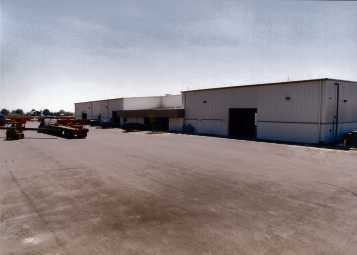 Oneto Metal Products Corp. proudly opened its doors at its NEW location at 7485 Reese Road in March 2000. 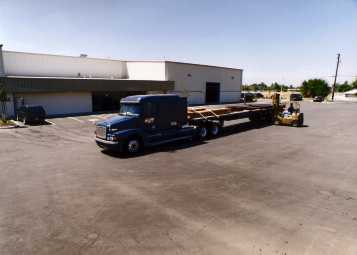 Oneto's new facility includes a large driveway and spacious shipping/receiving zone designed to accommodate large trucks and multiple forklifts to expedite the loading and unloading processes. 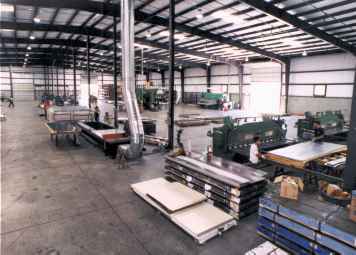 Don't forget to check out our state-of-the-art machinery, including our CNC plasma cutter with a 20 foot long table!!! Unless otherwise noted, Western Media Imaging, Inc., of Sacramento, California, provided all photographs for the expressed purpose of reproduction this site. 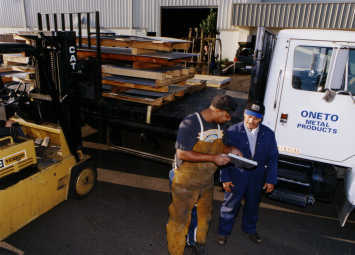 © Copyright 2005-2006 by Oneto Metal Products Corp.